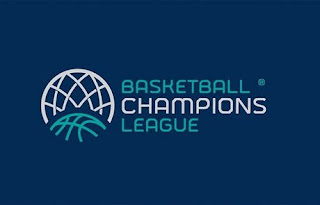 Three Greek teams (AEK, Aris, PAOK) will participate in the forthcoming FIBA Champions League as decided by the board of the Hellenic Basketball Clubs Association. The Association (ESAKE) also decided to be a member of the newly established League. 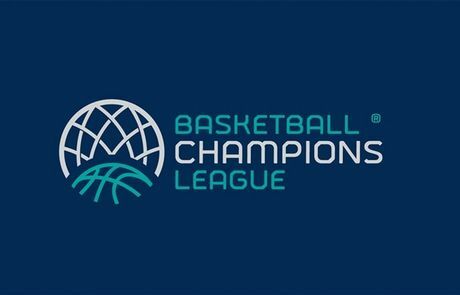 Panathinaikos and Olympiacos have a contract with the Euroleague, so they were out of the discussion.